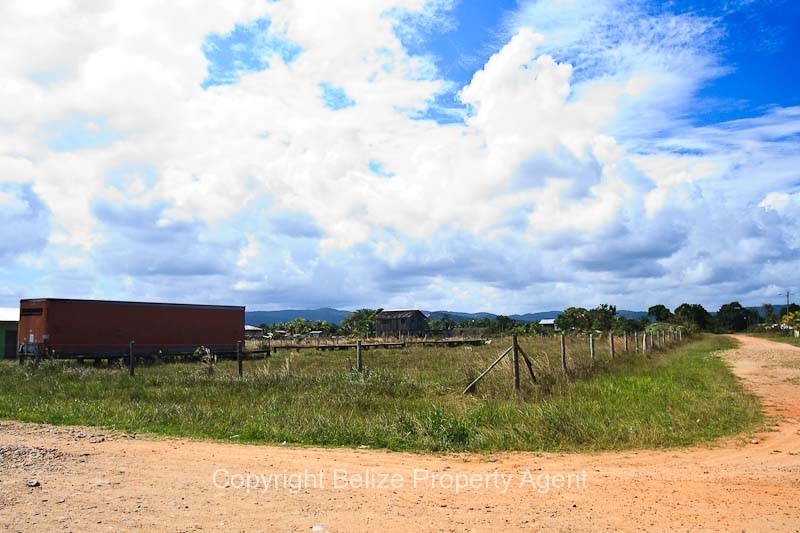 Here is a nice sized lot in the Village of Silk Grass located at Mile 6 on the Southern Highway. 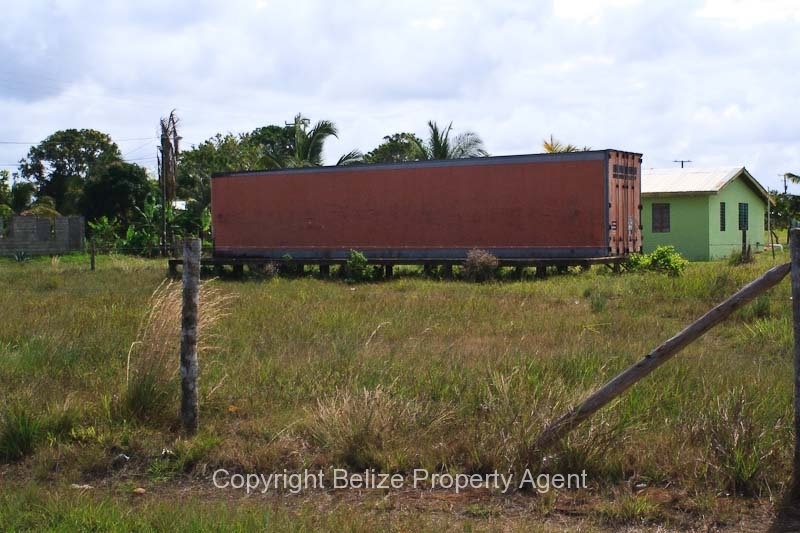 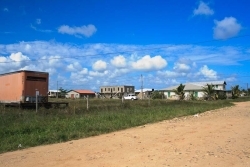 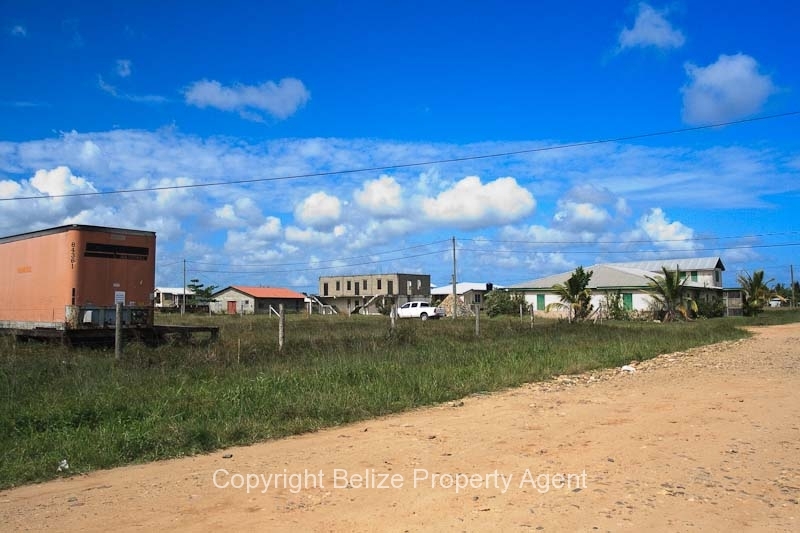 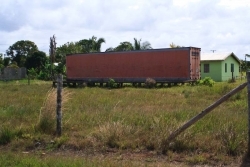 This parcel of Belize real estate measures approximately 75 by 120 feet and has a nicely finished concrete foundation on it. 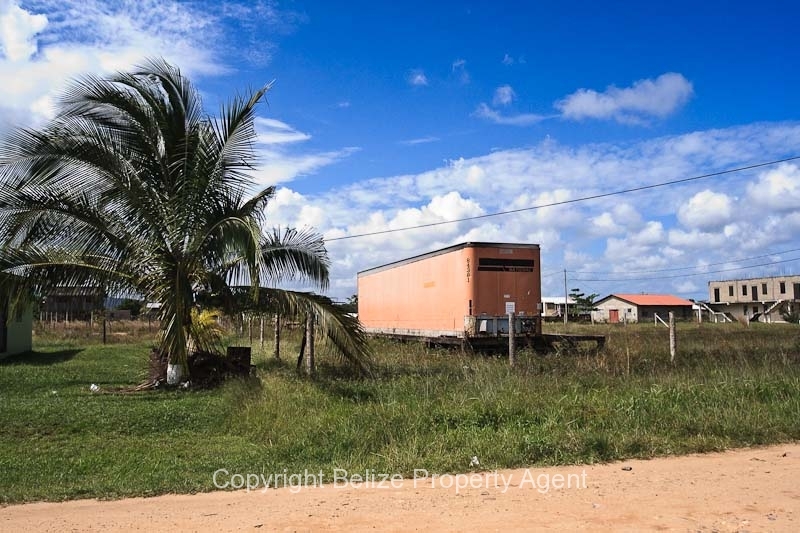 There is power and water available and a nice view in all directions from this Belize land. 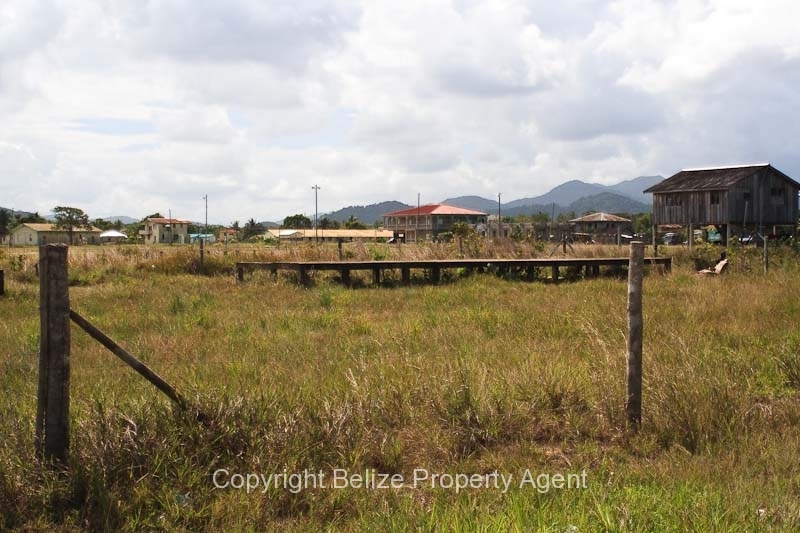 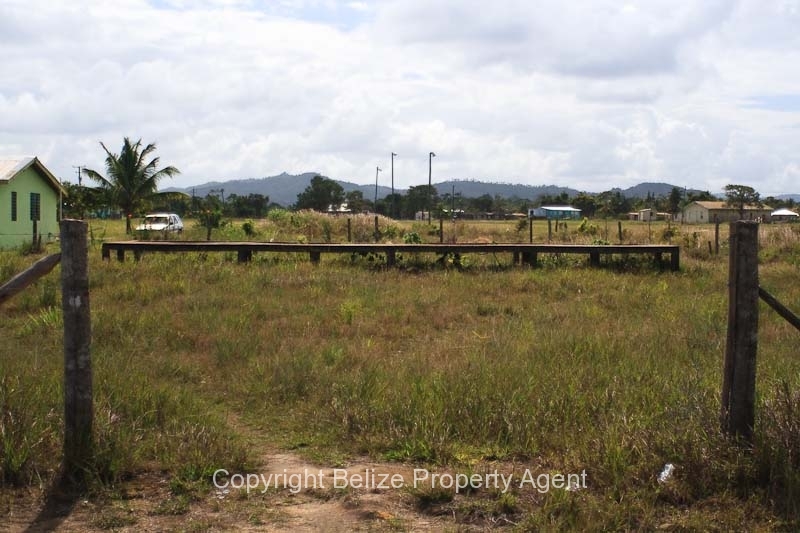 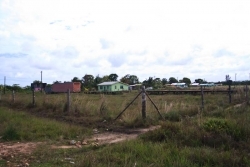 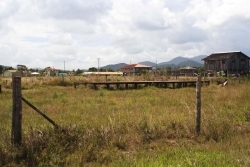 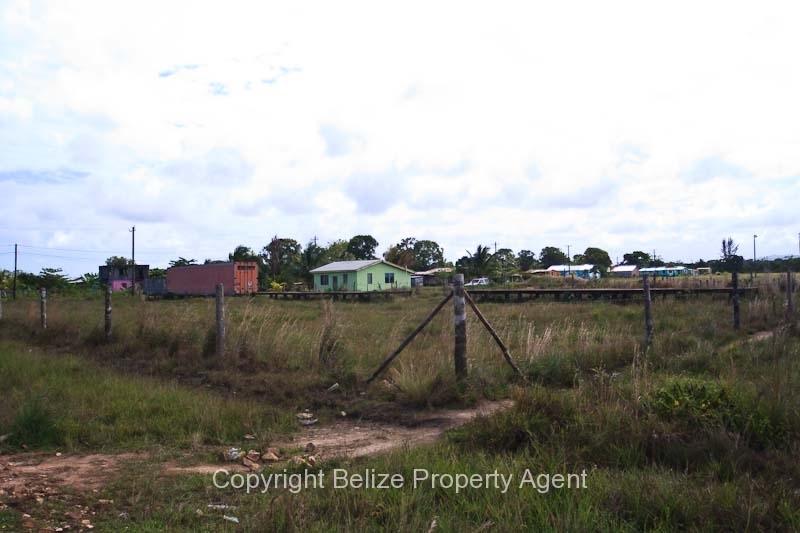 This lot would be ideal for building a nice house in a very nice Village in South-Central Belize!